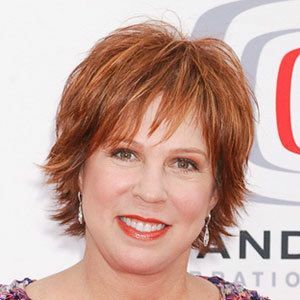 Actress and comedian who became popular for her role on The Carol Burnett Show. In 2018, she began starring as Margaret in Fox's The Cool Kids. Her other credits include Mama's Family and Laverne & Shirley. She graduated from her high school as valedictorian of the class of 1967. At one point in her career, she was a Billboard Hot 100 singer and a frequent game show panelist. She married her second husband, Al Schultz, in 1974, and the couple welcomed a daughter in 1975 and son in 1977. She acted alongside Penny Marshall on Laverne & Shirley.